The man was found dead Wednesday morning at his home on Triple Hill Drive. 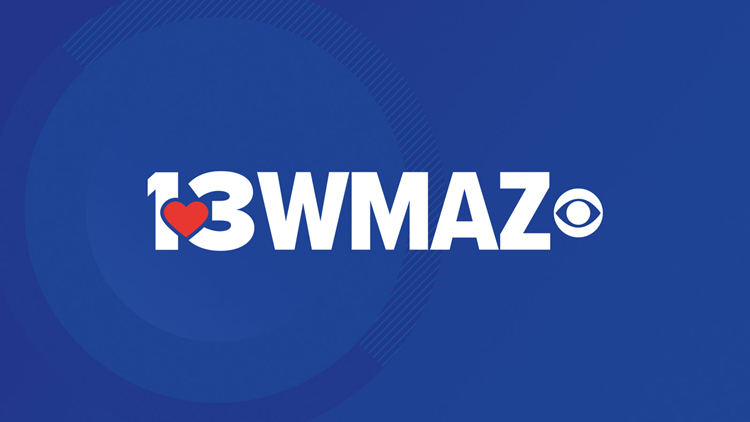 MACON, Ga. — Bibb County's coroner needs help finding the next of kin for a man found dead in his home Wednesday morning. According to Leon Jones, he is Felton Watts, age 66. He was dead for about 8 to 10 hours when he was found in his home on 1333 Triple Hill Drive, Jones said. He said Watts had a history of medical problems and apparently died of natural causes. There are no signs of foul play. Anybody with information on Watts can call Jones at (478) 256-6716.